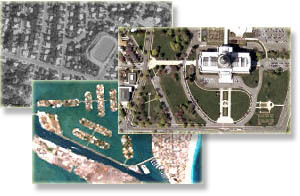 TerraFly team has expertise to help companies and government agencies to organize their remotely sensed imagery and related data into an imagery warehouse. This significantly improves the ability of users to get access to the data, and of system administrators to support scalability and to reduce maintenance costs. Request more information at .